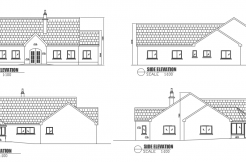 2 Bedroom, Kitchen, Living, Sitting Room, Bathroom, Utility, Sq ft 750. 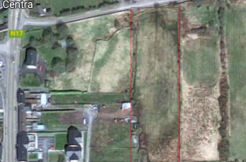 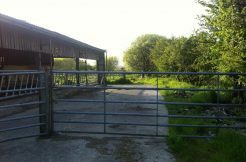 This property is on 0.75 acre of land to the rear with huge potential for development. 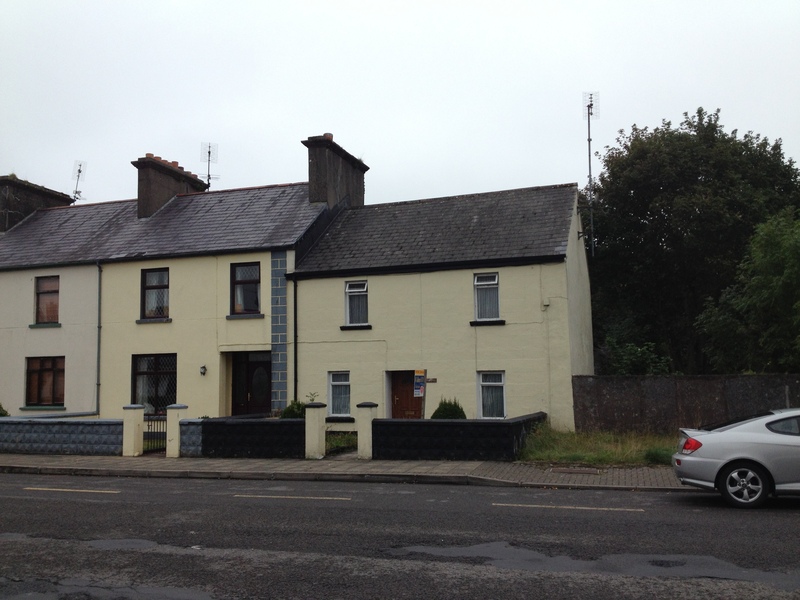 Located in the heart of the quiet area of Bellaghy.